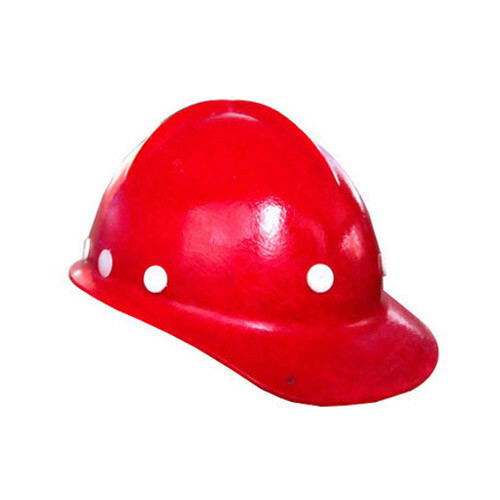 All our Red Oil and Chemical Industry Helmet provide complete safety to the users from high electric voltage up to 2000 volts. We make these helmets with high quality material which in non conductive. Our safety products are more rigid in frame and available for the customers with duroplastic body. These helmets are easy to clean and safe to use with high load. Established in the year 2008, Concord pioneered the technology of processing glass fibre to manufacture of Safety Helmets, Welding Hand Shield and Vega Eclipse Helmet Mercury Visor, etc.